The 21-year old completed a deal at the King Power Stadium on transfer deadline day, signing from AS Monaco until the end of the season. The agreement sees Adrien Silva move in the opposite direction on loan to the second-bottom Ligue 1 side for the remainder of the campaign. On the qualities Tielemans can bring to his Leicester side, Puel said: "He is different to Adrien but can play box to box as well and give better balance in the team to attack. He gives us other options. "He has a good shot also and he is a clinical player, he can score and assist. He is an intelligent player. It is good for us to have him in the squad." 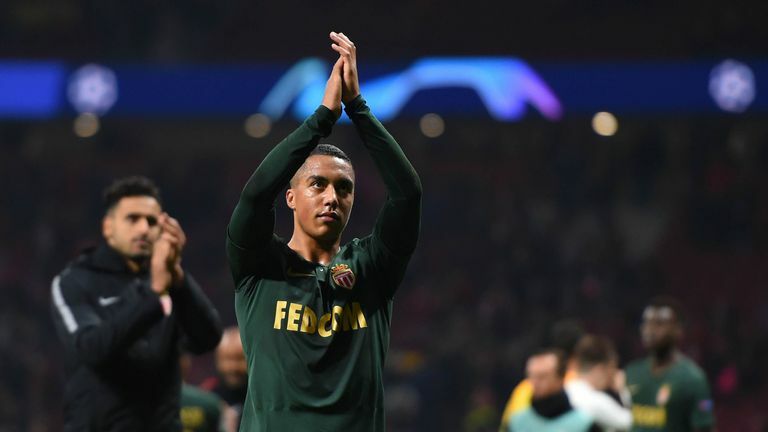 The Belgium international scored five times in 20 appearances for AS Monaco this season, he also became the youngest Belgian to feature in the Champions League whilst playing for his former side Anderlecht. It's thought that Leicester fought off interest from several Premier League clubs to sign Tielemans and Puel admitted he had been tracking the midfielder's progress for some time. "I know him before at Anderlecht. He was younger then but gave his best always and scored a lot for a midfielder. I hope he has the opportunities to bring that, something different, in games here. 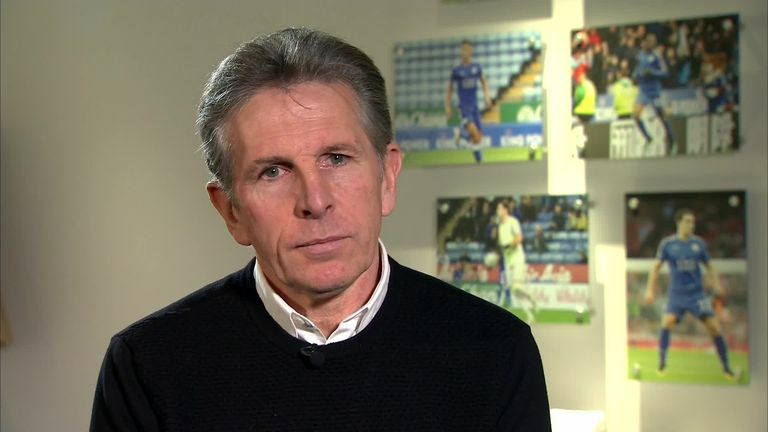 Claude Puel has offered a defence of his time at Leicester, having come in for some criticism from his own supporters, insisting it is his job to keep calm under pressure. "He is here for the moment for a loan and the only focus for him and us is to have a good understanding and then see after. "We will see how he has adapted at the end of the season, and how Adrien has played at Monaco," said the Leicester boss. Tielemans could make his first start for the Foxes against Manchester United this Sunday, subject to international clearance.